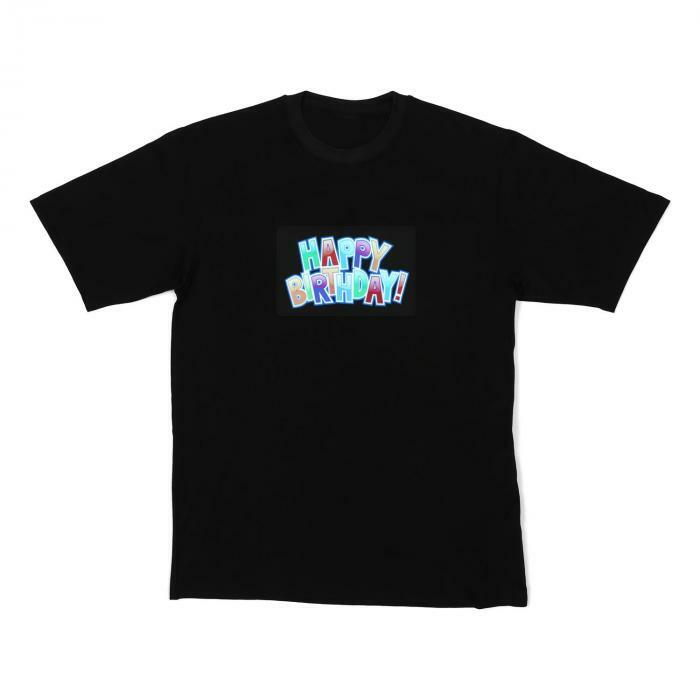 Stylish Resident DJ LED T-shirt with ultra bright LED light effect that makes you the life of any party. Especially in dark clubs, the LED motif is an absolute highlight and instantly becomes the star of the show. Astonished faces and looks are guaranteed! 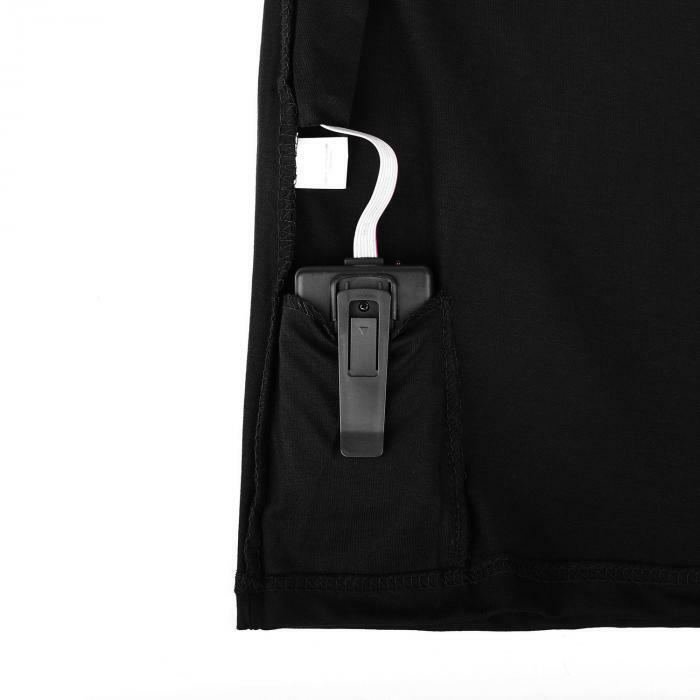 You always have control over your LED t-shirt thanks to its easy-to-use control panel. 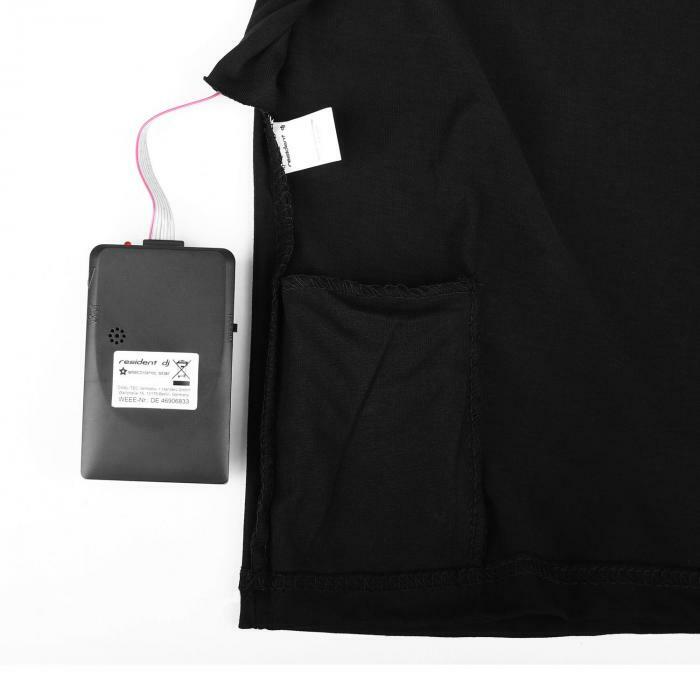 The LED front patch is connected to an energy-saving battery unit via cable, allowing the patch to light up in sync with the ambient volume level thanks to an integrated microphone. An on/off switch lets you activate or deactivate the LED effect as desired. 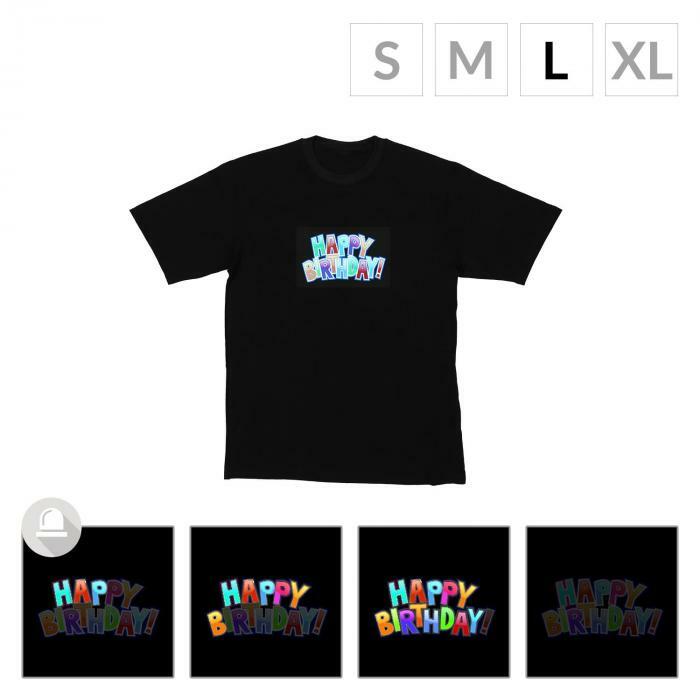 The microphone sensitivity can be quickly adjusted with a rotary knob, so that the t-shirt perfectly matches any party. 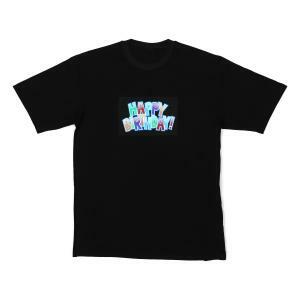 The control panel can be placed and clipped in an inside pocket so that the functionality of your LED shirt remains a mystery to party guests the next morning. Different places and times, as well as different social or personal styles, require their own individual light effect, so the patch can be easily changed. Simply take the old patch off and attach the new one. 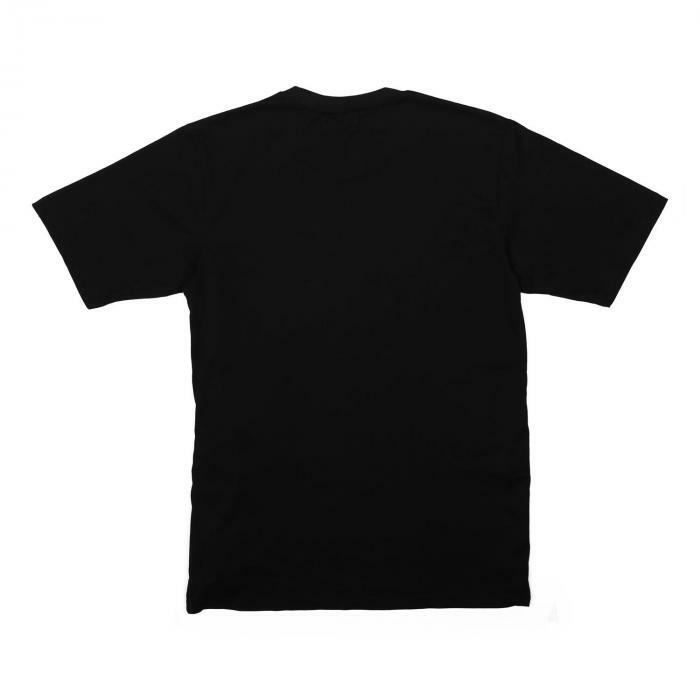 Thanks to its detachable patch, the LED T-shirt can be washed together with all your other favourite clothes. The lives of others have never been so colourless!